One of the top tower-defense action games ever, Plants vs. Zombies™ features zombies with their own special skills, so you’ll need to think fast and plant faster to have a successful strategy and combat them all. But be careful how you use your limited supply of greens and seeds — as you dash to battle the fun-dead, obstacles like a setting sun, creeping fog and a swimming pool add to the challenge. You can download Plants vs. Zombies from Google Play. 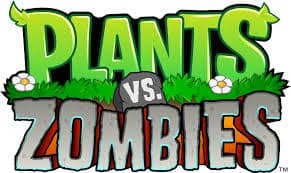 Follow the link below to install Plants vs. Zombies on your phone. If you have problems with Plants vs. Zombies on your Samsung Galaxy or Android phone, write us a comment below.